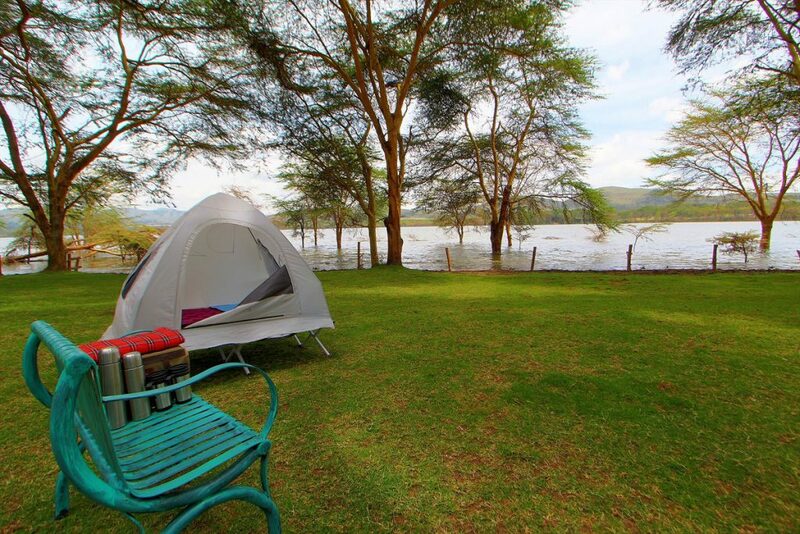 We accept Bookings for the 2 Days masai mara at any given time of the season. 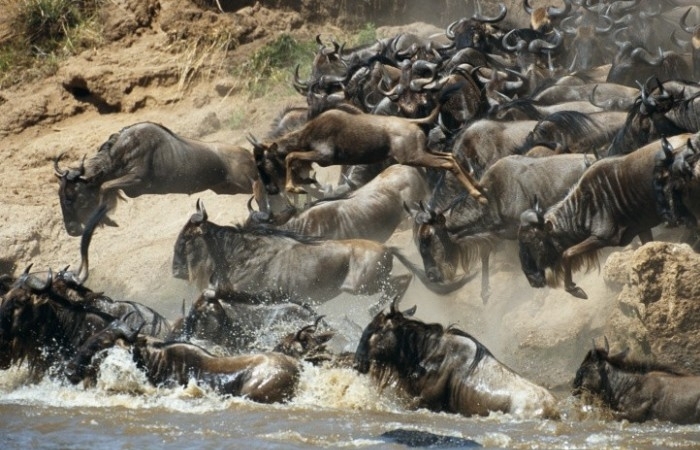 The Masai Mara is regarded as the jewel of Kenya and wildlife viewing areas. 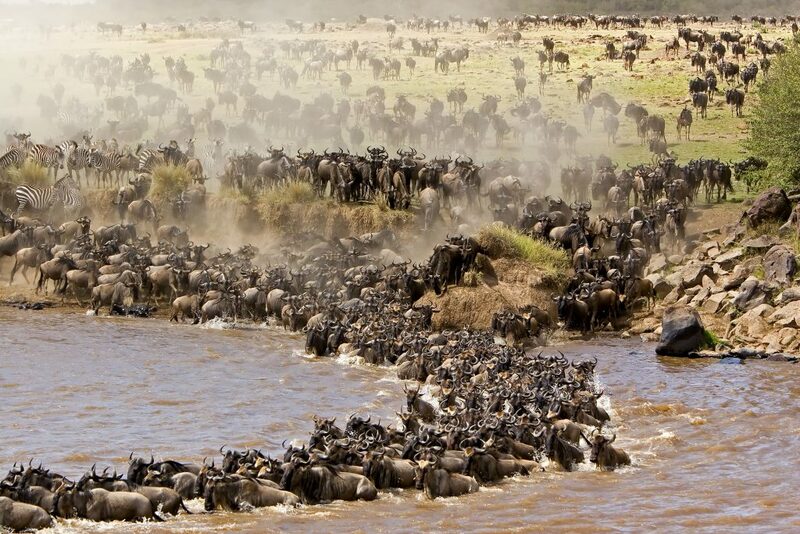 The annual wildebeest migration alone involves over 1.5 million animals arriving in July and departing in November. 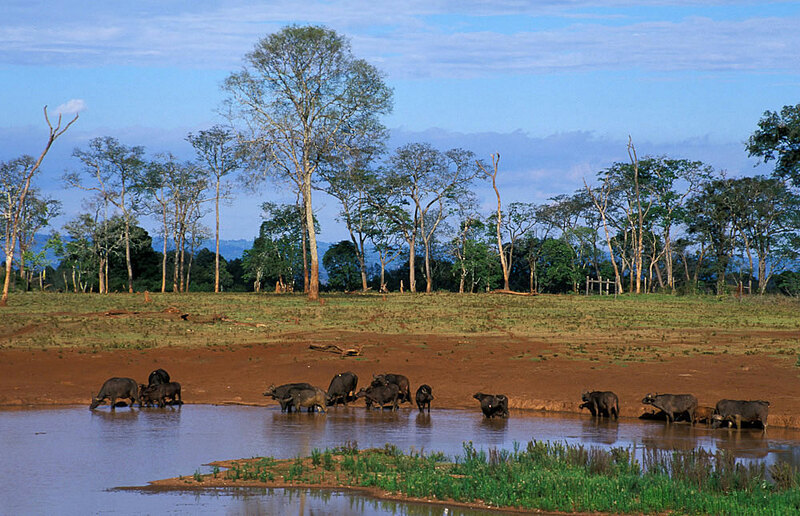 This morning we drive through the dramatic Great Rift Valley to the Masai Mara Game Reserve. 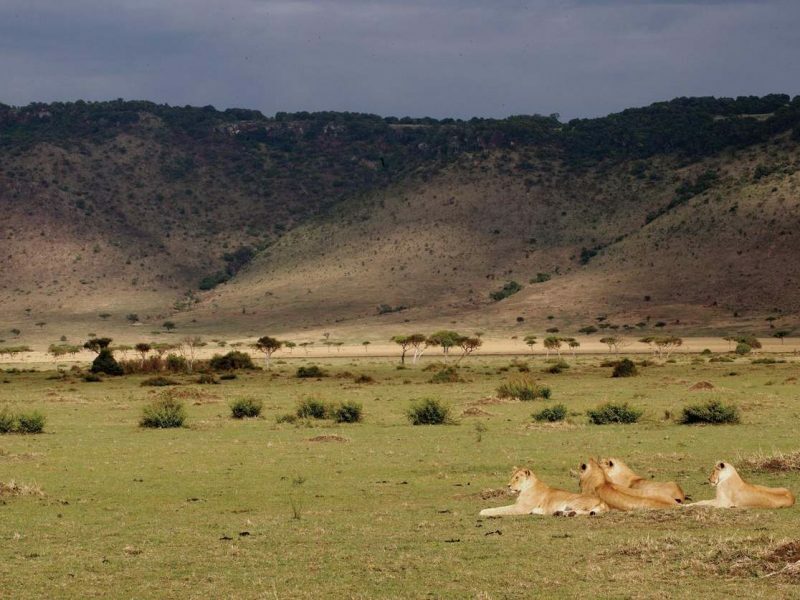 This enormous reserve is actually part of the vast Serengeti plains famously known for its spectacular great wildebeest’s migration and is home of the Big Five: Lion, Elephant, Leopard, Buffalo and Rhino.Lunch at our Lodge and relax before departing for the afternoon ‘Spice” game drive. 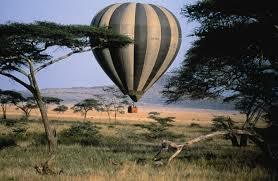 The Mara Game Reserve is one of the greatest wildernesses of the world. 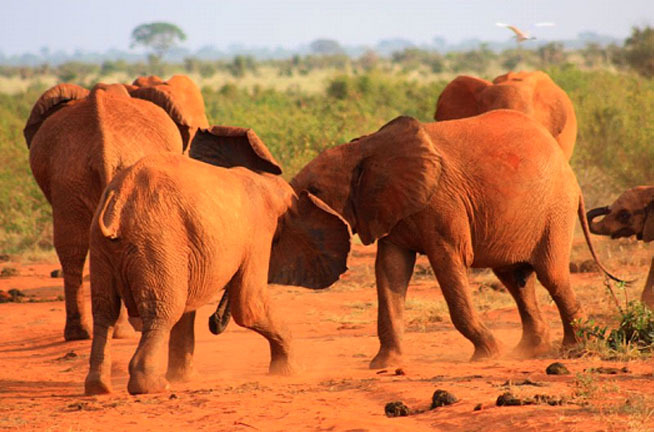 Large mammals are varied, and easy to see. Residents among the Park’s are: Masai Giraffe, Buffalo, Eland and thousand of plain game including Impala, Zebra, Topi, both Thomson’s and grants Gazelles. 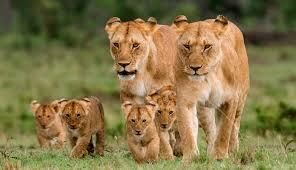 Early morning tea/ coffee or Hot chocolate then depart for a morning ‘Spice’ game drive. Here we find the Old Africa of the movies, with rolling grasslands dotted by acacia trees and sweeping plains teeming with wildlife. No matter how much you have thought about Africa, this is more than you expected—and the ideal backdrop for a hot air balloon expedition. During our stay we also have an opportunity to visit a village of the Masai people to witness the singing and dancing that are part of their daily lives and sacred rituals. A glimpse into their homes and social structure is a poignant experience.After a full English breakfast back at the camp/lodge depart for Nairobi by road arriving early afternoon.